"We have no clients,.....we have fans !" Every week the largest online auction house of Europe Catawiki, sells 20 special and exclusive pieces of Sports memorabilia for us. We are active on Sports memorabilia auction, Football memorabilia auction and Motorsport memorabilia Auction. 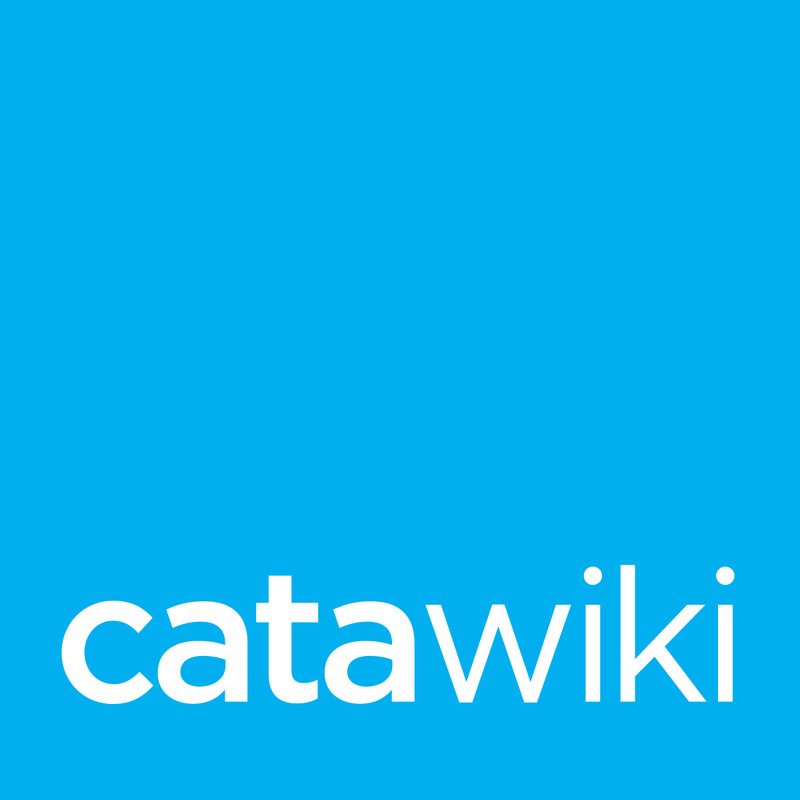 After a short registration op www.catawiki.com, you can make a bid on one or more of these exclusieve items. It is fun, exited and you will find items you can never ever buy in a regular shop. Most items are exclusive, that means there is only 1 piece worldwide available. The Catawiki Auctions are under controll of an notary, a professional auctioneer and an extern authenticity expert.